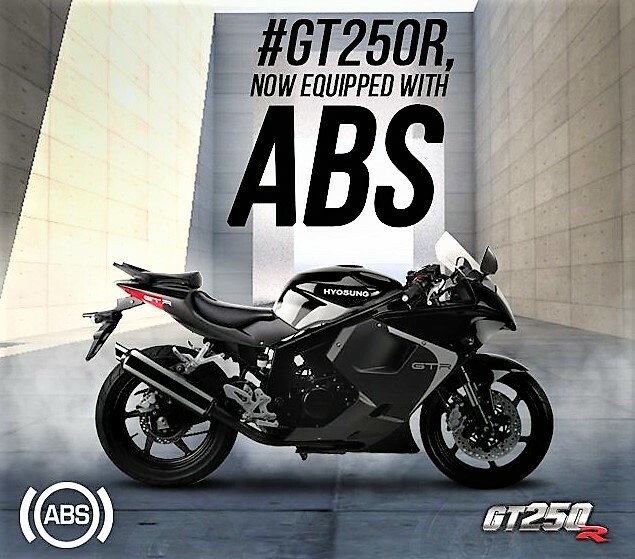 GT250R ABS joins the Benelli 302R as the only offerings with the safety aid in the segment at the moment! 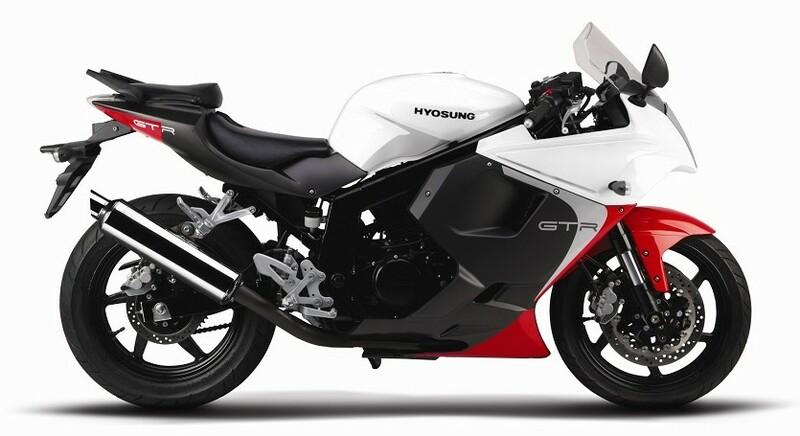 Much ahead of the mandate, DSK the official distributor of Hyosung motorcycles in India, has launched the GT250R and Aquila Pro with the much needed safety net of ABS (anti lock braking system). Many manufacturers are ducking under and have planned introduction of ABS only when it becomes mandatory in 2019 (for new motorcycle launches the deadline is April 2018). 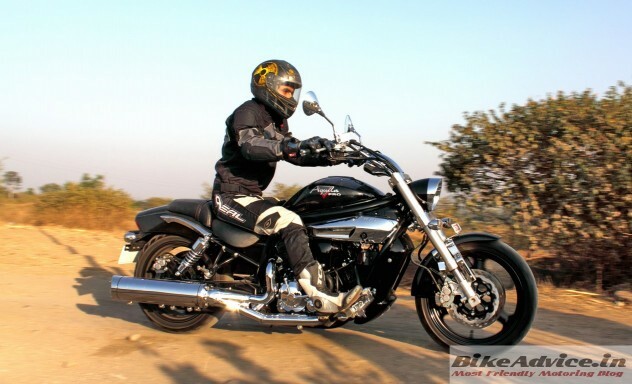 After DSK introduced Benelli, their focus has shifted to this Italian-Chinese brand, simply because they are technically better, have higher brand recall, wider product offerings and are selling in larger numbers. Apart from one “Limited Edition Aquila 250“, we have not seen a single launch or even a simple basic media info from DSK on any of their new or existing motorcycles since a long time. But it is good to see their lesser arm focusing on upgrading the existing offerings. Mechanicals remain the same – the GT250R produces 28 bhp of peak power at 10,000 rpm and 22.07 Nm of maximum torque at 8000 rpm from the 249 cc Oil cooled, 8 valve, V-Twin engine. It is paired with a 5-speed gearbox and has a heavy kerb weight of 188 kg (non-ABS version). At the front, the motorcycle makes do with twin discs aided by a single rotor at the rear. The Aquila Pro, which we tested back in 2015 (link to review), has remain unchanged. It continues to be powered by the 8 valve 90 degree V-Twin 647 cc DOHC engine capable of churning out 74 bhp of peak power at 9000 rpm and 62.1 Nm of max torque at 7500 rpm which is mated to a 5-speed gearbox. Braking duties are performed by double disc brakes at the front and a single disc at the rear.